Sharpie — On Lane Ave. 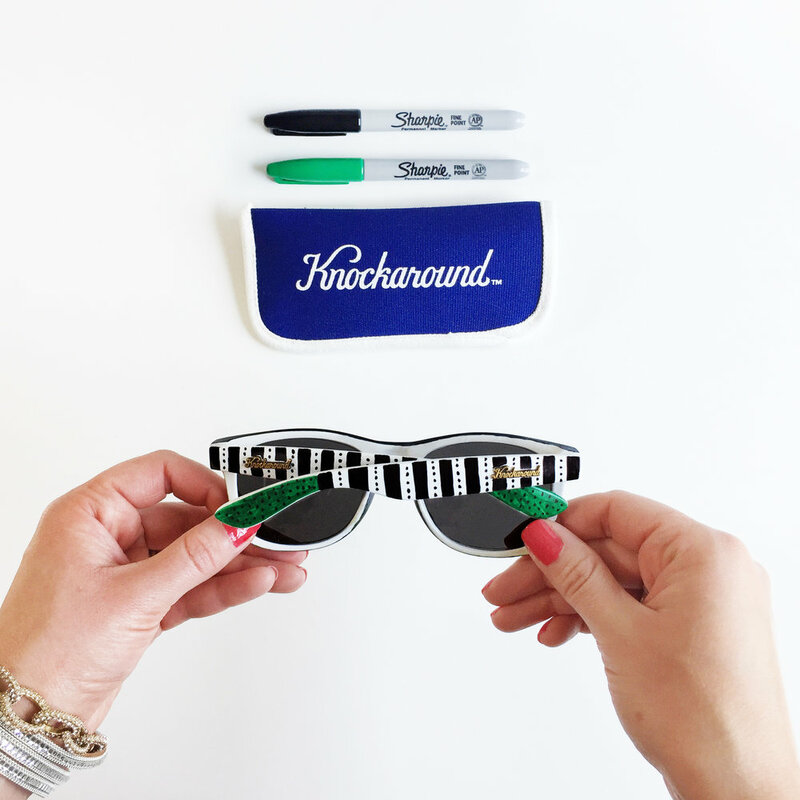 Collaborated with Sharpie and Knockaround to promote pair of white sunglasses you can draw on. 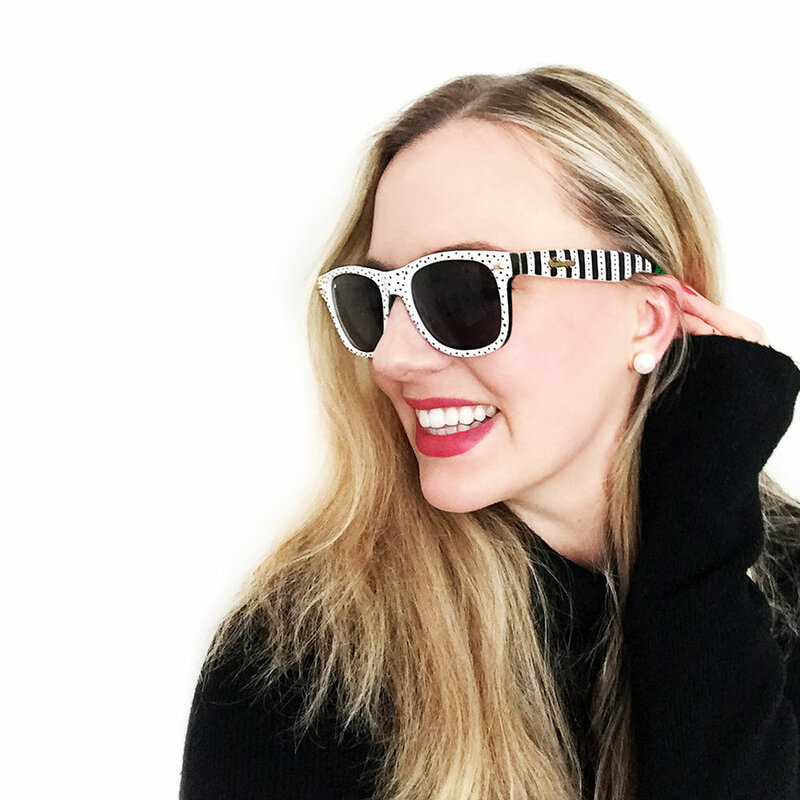 Documented entire illustration process by creating photography and video in studio. Promoted campaign on social media. 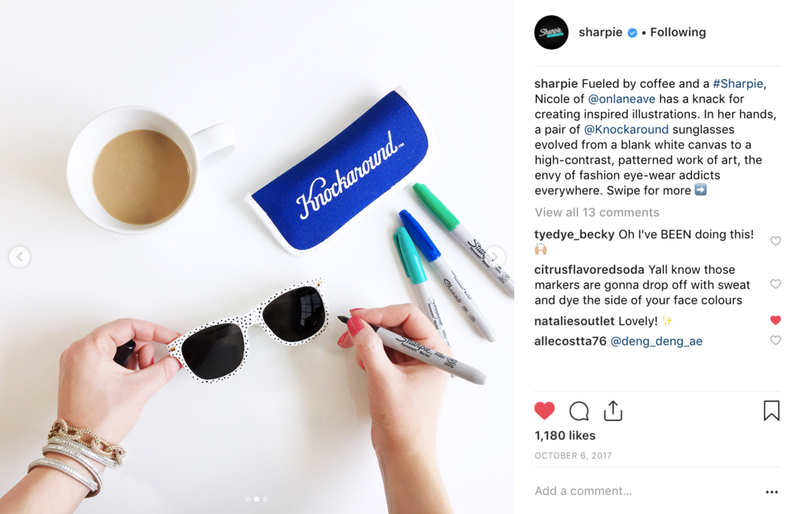 Was featured on both Sharpie and Knockaround social media pages.